Anatero 1 mg Tablet is used along with other therapies in the treatment of breast cancer in postmenopausal women. This medicine is also used to treat women whose breast cancer has worsened after tamoxifen therapy. 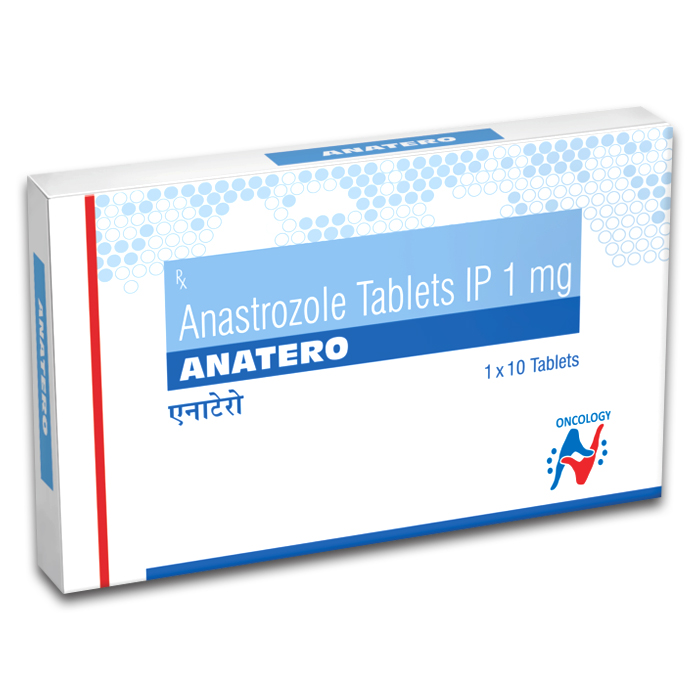 Anatero 1 mg Tablet is used in the treatment of breast cancer. It is used with other treatments, such as surgery or radiation, to treat breast cancer in women who have attained menopause.